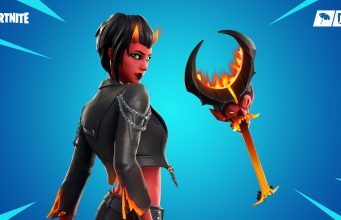 Did Fortnite create a Dr. Disrespect skin? 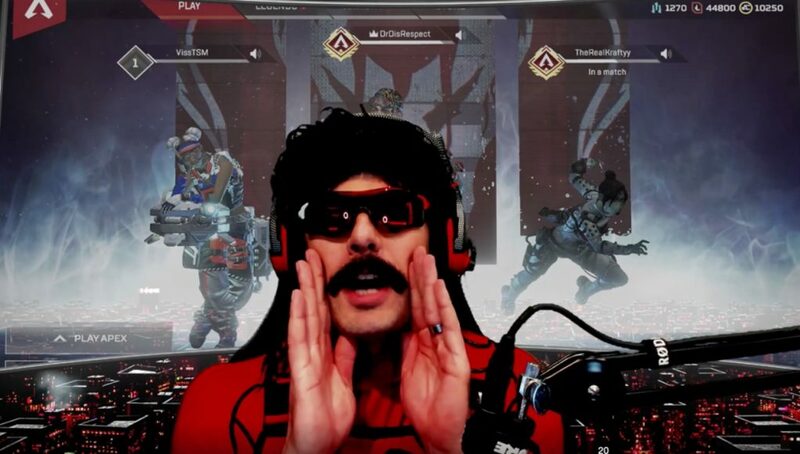 Fortnite has been known to make homages to famous players and streamers in past items, but did they do one for the Doc? It seems unlikely given Dr. Disrespect’s outspoken criticisms of the game in the past. He has uninstalled the game multiple times and gone on long rants about issues within the game. 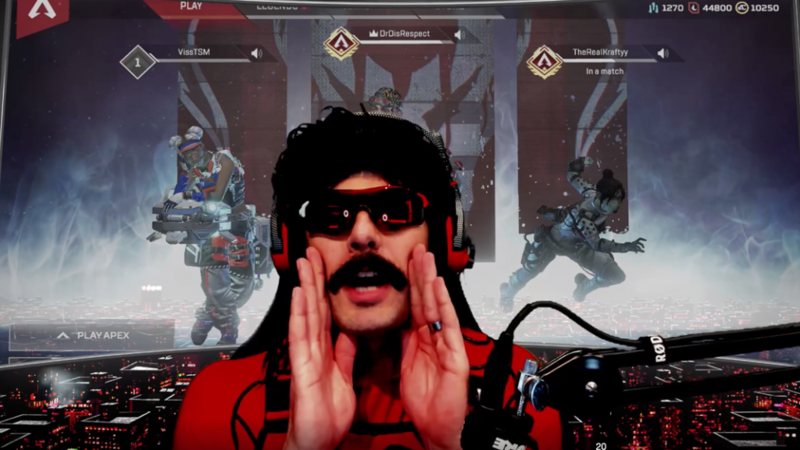 Now with the new Stealth Reflex skin being added to the game, the Doc has another issue with Fortnite and Epic Games. The skin does bear a resemblance to the streamer, mostly thanks to the red vest covering an all-black outfit. Read More: Is Kevin the Cube about to be unearthed? For comparison, here is a shot from Dr. Disrespect’s stream where you can see some similarities. Will he actually sue? Probably not. Him threatening to sue Epic Games is just a part of the persona he puts on. More than any other popular streamer, Dr. Disrespect is really doing a performance more than that actually being his real off-stream personality. Plus, he would never win. Dr. Disrespect doesn’t have a trademark on a red vest over a black outfit. Plus going head-to-head with Fortnite’s lawyers has proved to be a fruitless endeavor as multiple attempted lawsuits against the company have failed. First was PUBG’s attempt back when Fortnite was rising in popularity, then the dance-saga where three different people alleged that Fortnite dances were stolen from them. Those lawsuits were unsuccessful and it is fair to argue that they even had more of a case than Doc does in this circumstance. He’s probably just joking anyways, but if he does decide to pursue legal action the Fortnite lawyers should be quick to shut it down.